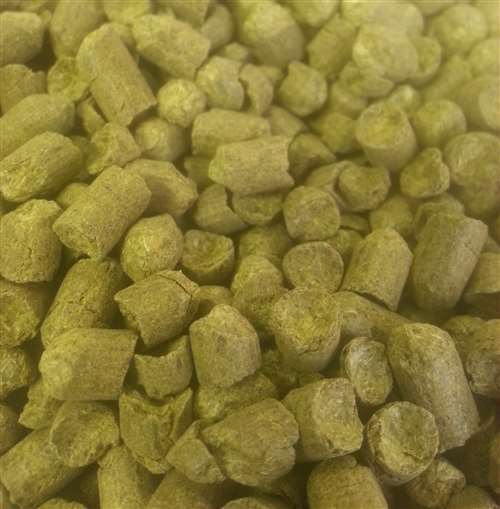 Styrian Goldings (Slovenia) pellet hops. 2.8-5.5% AA. 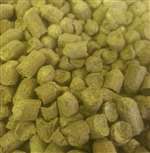 Fuggle derived hop with a mild, soft, grassy aroma. Used as a bittering and finishing hop for European beers. Use Fuggles or Willamette for possible substitutions.